We got an out of season hurricane that sent some waves to Oahu’s south shore. We’re used to the north shore pumping out huge waves in the winter but the south is normally small. Add in the light winds and we had glassy conditions. The surf was consistent and even with a large crowd there were waves for everyone. Welcome to another episode of Board Meeting. 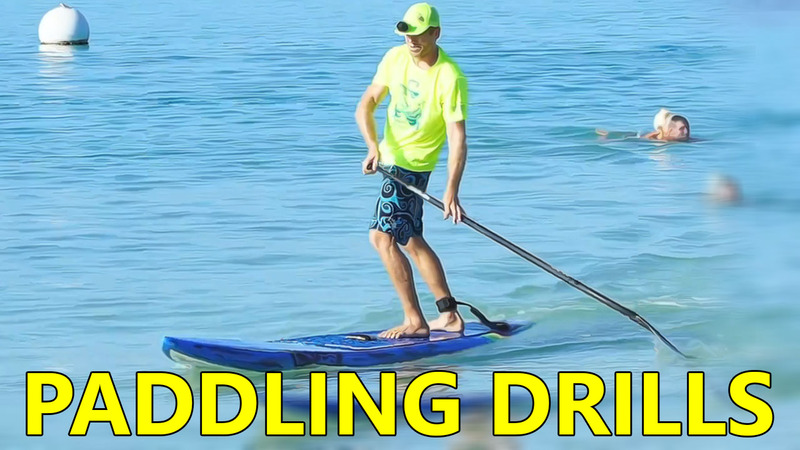 In this episode, Robert and I will talk about some tips and drills that you can practice in flat water to help you get ready for riding bumps or catching waves on a SUP stand up paddle board. 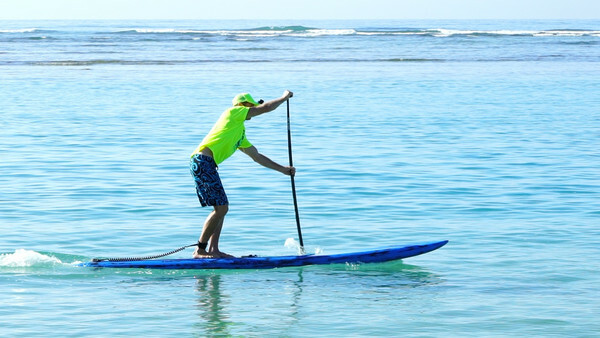 If you are new to downwind stand up paddle boarding, and want to get ready to do some open ocean downwinders, these are some tips and drills you can practice in flat water to help you get ready for riding bumps on a SUP. Check the bottom of this page for information on coached downwinders. 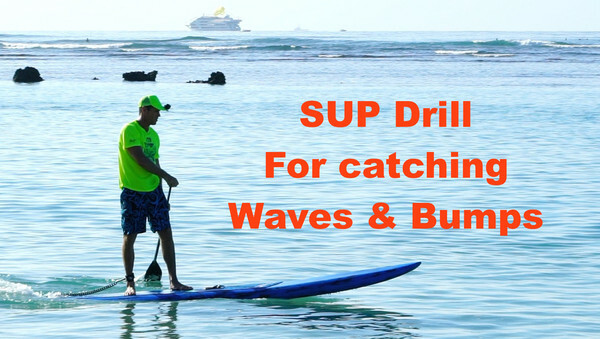 This post is focused on downwinders and catching/ gliding on bumps, but this drill is also helpful for catching breaking waves if you want to learn to stand up paddle surf. I got a first hand tour of the mobile command center for Kainoa McGee’s Ohana Surf Project. Sean Anderson shows us both the Mercedes Sprinter van and the school bus looking board van. I have to say that I was impressed. This was the first time I’ve seen a Mercedes Sprinter used for a surf school. Definitely first class. 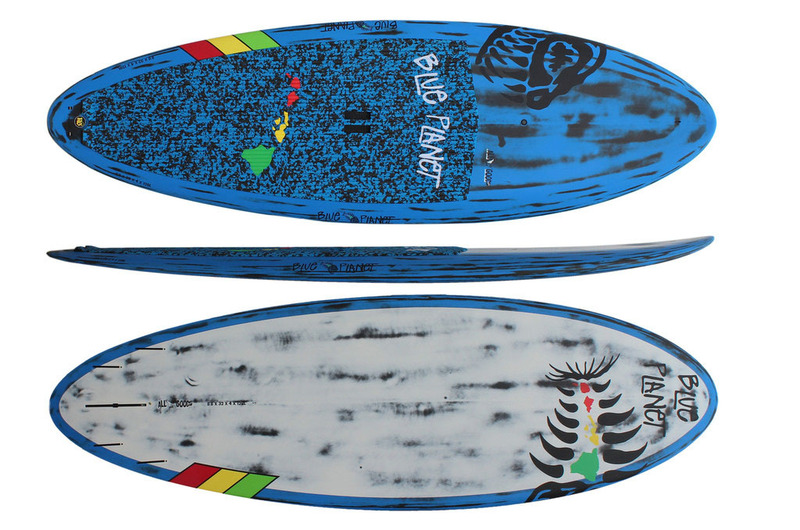 I wanted to try out the Blue Planet All Good 8′8″x32″x4″ board since I’m really used to riding the Starboard 8′10″ Wide Point. I really love this size. 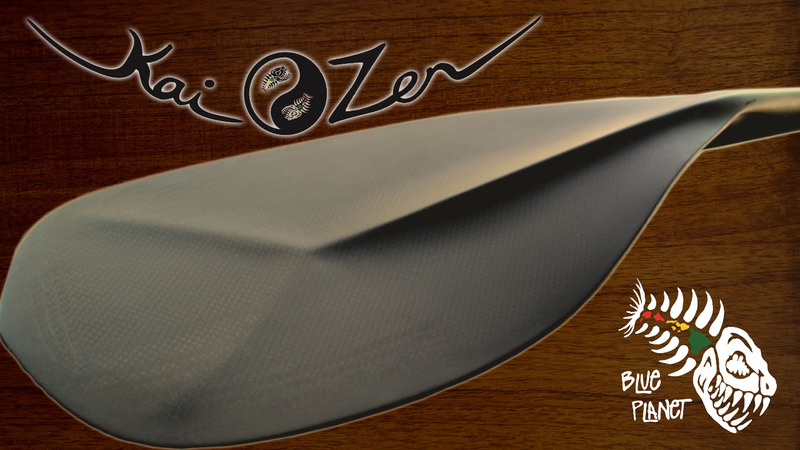 It’s short enough to surf well and still has decent paddle power. Both boards fit easily in my van. The Blue Planet All Good has almost 20 liters less volume than the Starboard and that makes a difference for riders over 215 lbs. Anyone under 190 lbs can ride almost anything but heavier riders have less options and need to be more skilled to ride a board under 9′. Welcome to another episode of Board Meeting. 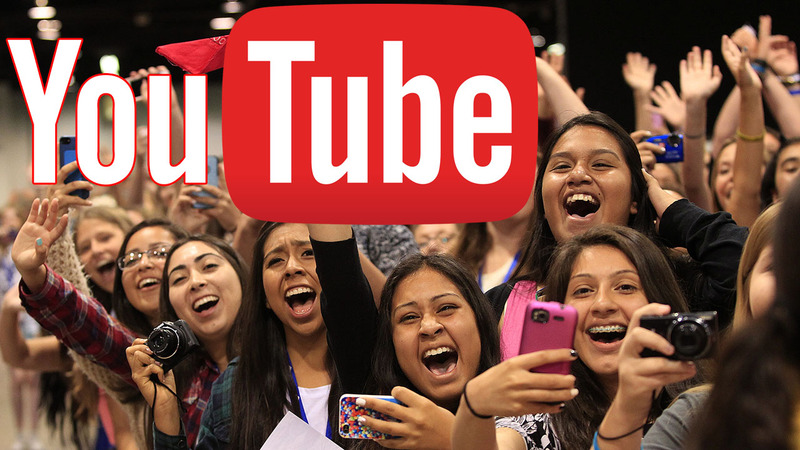 In this episode, Robert and I will talk about using Youtube to promote your products, store, services, or brand and earn money at the same time. Welcome to another episode of Board Meeting. 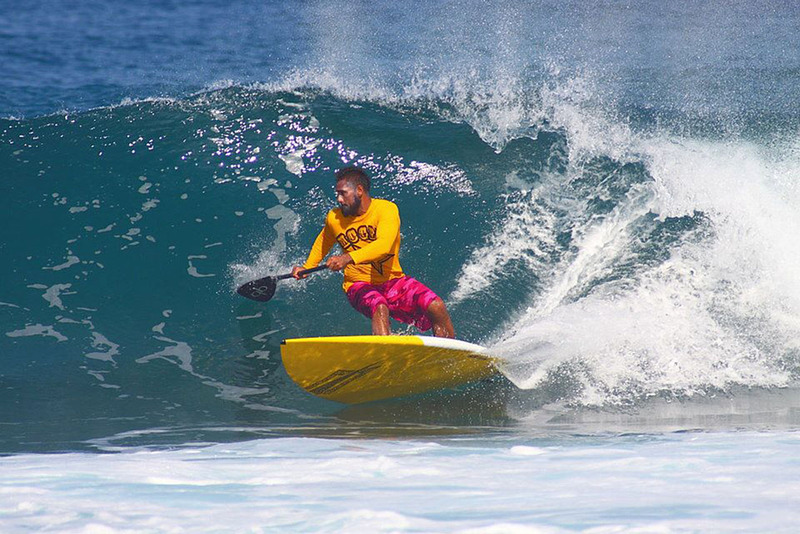 Are you a SUP surfer/racer on an athlete in general looking for sponsors? Or perhaps a parent looking to get sponsorship for your child? Then this episode is for you! 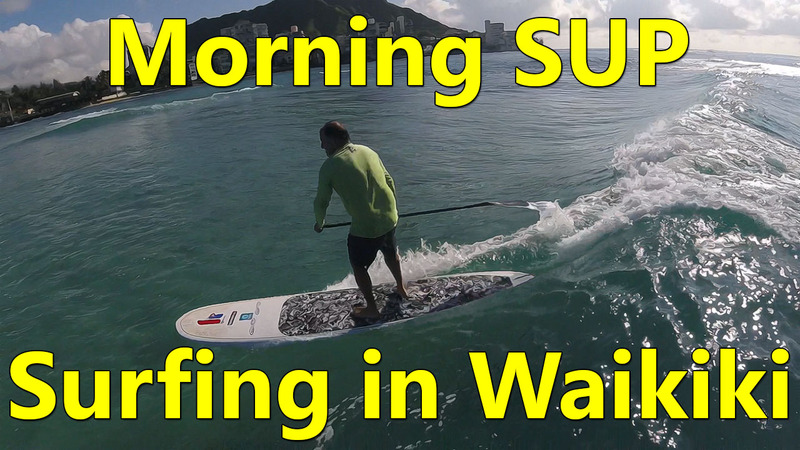 Here’s a video from a recent morning SUP surfing session I had in Waikiki. The waves weren’t that big but it was still fun. 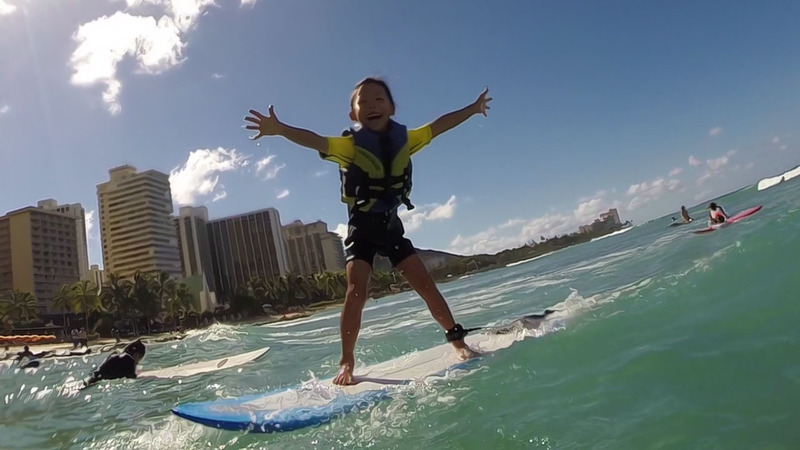 Join the Menehunes as they take surfing lessons and have a fun day surfing in Waikiki. Here’s part 3 of my OC1 canoe Hawaii Kai downwind 101. 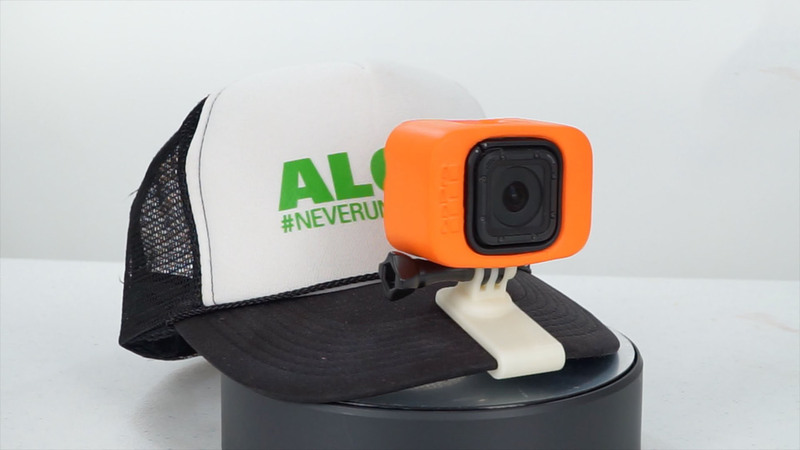 In this video, I talk some more about bumps and paddling then catch up with my friend. Towards the end of the video, I share my strategy on how to avoid big waves when coming in to the beach. Our kids recently won first place in the Honolulu Startup Weekend and are now in the Global Startup Battle. I’m asking you to please help them get to the next level. It’s kinda like American Idol during this period. They need to get online votes. You can vote once per day in each of the three tracks until Dec 4 when it closes. The links are below. Please click on them and vote! Here are articles about the competition. 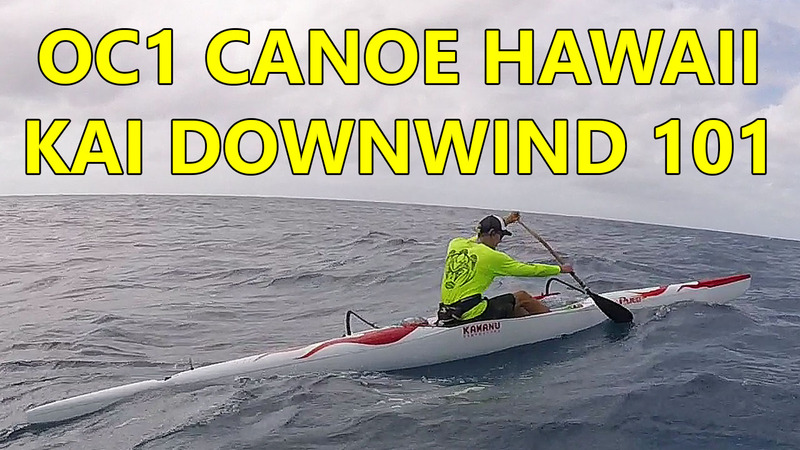 Here’s part 2 of my OC1 canoe Hawaii Kai downwind 101. In this video, I talk about catching bumps, connecting bumps, and a bit about paddling technique.